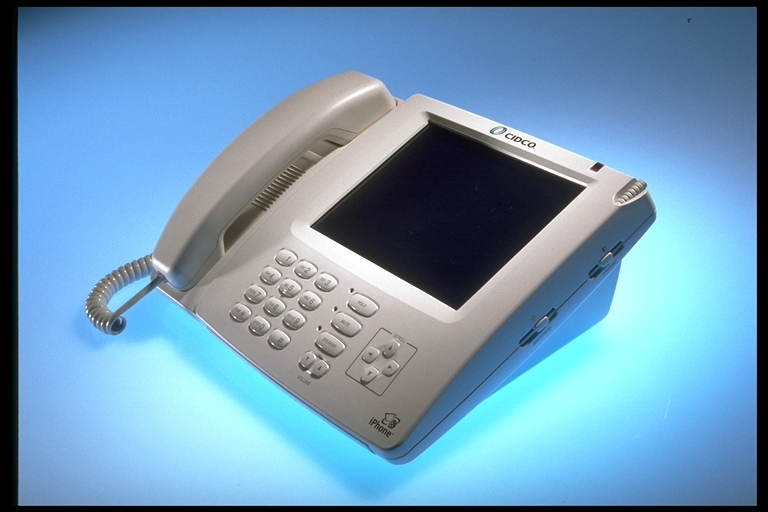 The Cidco iPhone lets the user take advantage of the convenience of e-mail without having a PC. Targeted for "non-techies", the iPhone has a large touch screen, simple commands and an easy to use, pull out keyboard. Plug it in and it's ready to go! Working with Cidco's industrial design firm, Compass refined the design for production, created part files, helped with pilot prototype production and assisted the production tooler to get the product to the market.